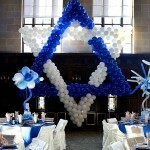 Double Bat - Bar Mitzvah. 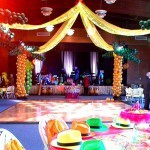 Brother is a saxophone player, sister is a jazz dancer. 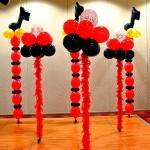 Jazz is a big part of their life, so we made it big part of their party! 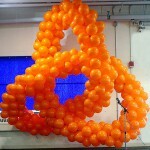 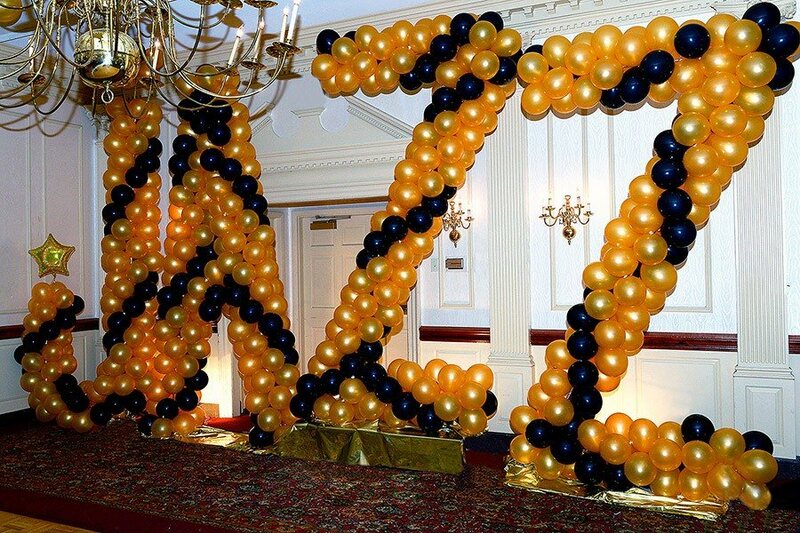 Balloon sculpture of the word "Jazz", 10' high. 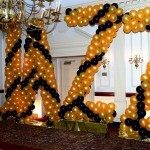 Letter "J" and the first "Z" are higher to make it even jazzier. 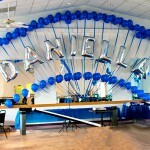 Also the letters are almost covered with blinking lights. 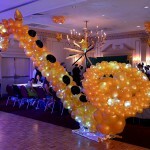 So, together with the balloon sculpture of the saxophone ( see the balloon sculpture http://wowballoons.com/en/portfolio/balloon-sculp... the theme of the party was more than clear! 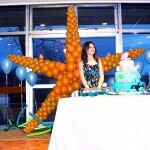 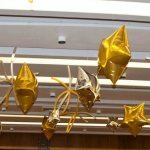 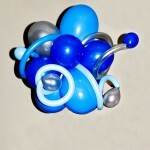 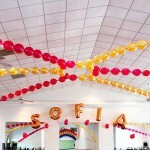 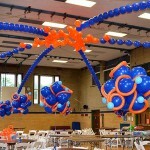 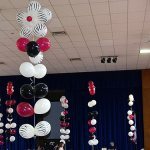 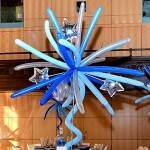 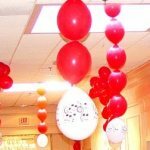 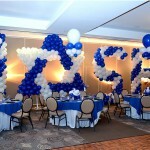 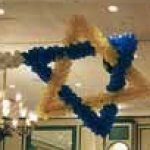 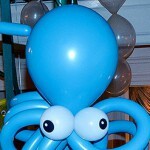 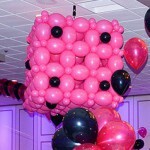 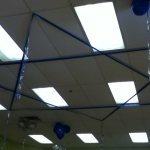 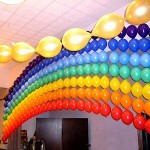 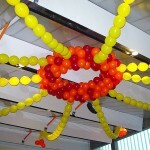 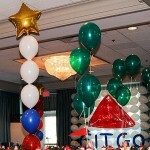 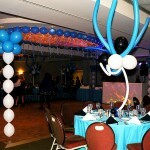 Balloon decorations is the way to do that!